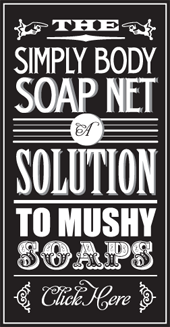 Our charcoal soap have been well received and we’ve decided to have it in our regular range. Also since it’s Dom’s personal soap we’ve decided to change the name Carbon to Obscura after his other favourite hobby -- photography. The name came from the word 'camera obscura' which meant darkened chamber/room. 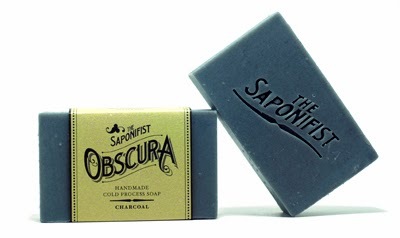 Available now if you’re a fan of charcoal soap or looking for something to soak up that oil.